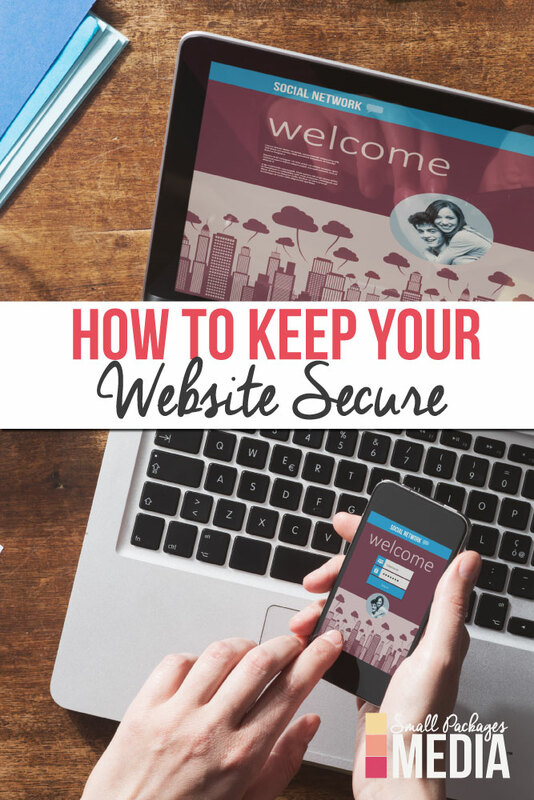 Once you have launched your website you want to keep it secure and safe from hackers. 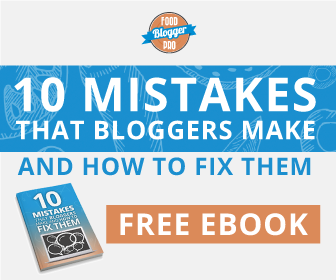 Believe it or not even the simplest blog can get hit with an attack. Hackers do not care about who you are or what your content is. They only care about hacking your site and getting their links embedded or taking over your website completely. 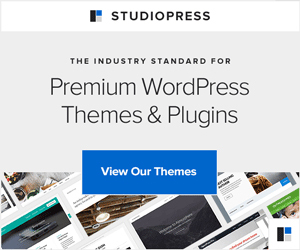 An affordable way to protect your website is Sucuri! I personally use sucuri on all of my sites. I have the basic plan that protects my sites with a firewall. It will block those maliciously trying to login. I can also specify particular countries or ip addresses that I no longer want to access my site. As a bonus sucuri also boosts my website performance with their web caching. So not only am I protected but my site is loading quickly and it is taking the load off of my servers. Go now to protect your website and boost your performance with Sucuri.